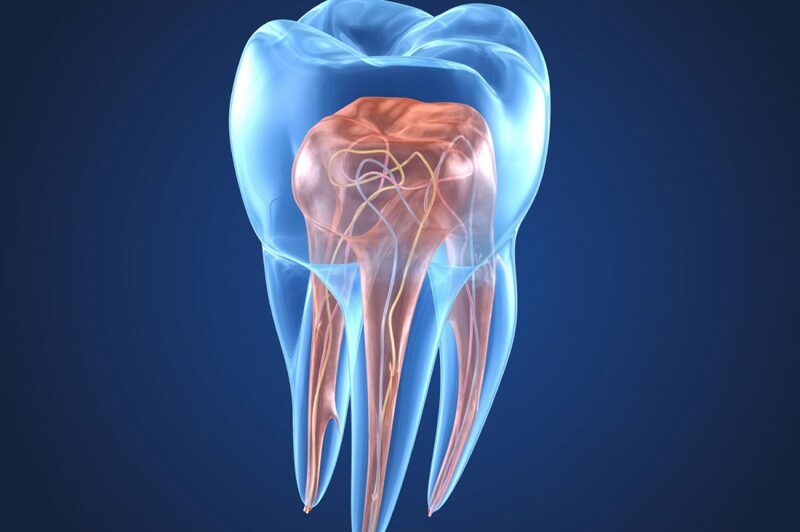 Endodontic treatment relates to procedures performed to treat the nerve of the tooth, whether the treatment is required due to trauma, deep caries or infection. Why Would You Have Endodontic Services? Root canal therapy is the procedure of removing infected, inflamed, damaged, or deceased pulp from your tooth. Instead of completely removing a diseased or infected tooth, your dentist can save your natural tooth by removing the source of the infection. How Do Endodontic Services Work? When you undergo a root canal or other endodontic treatment, the inflamed or infected pulp is removed and the inside of the tooth is carefully cleaned and disinfected, then filled and sealed with a rubber-like material called gutta-percha. Afterwards, the tooth is restored with a filling or a crown for protection and will continue to function like any other tooth. If you are experiencing tooth and jaw pain and wondering if you require root canal surgery or endodontic treatment, contact our office today to book an appointment with our dentist.